Please click here to read the blog previous to this one, Growing Up Lutheran. The Protestant Reformation was kick-started by Martin Luther when he nailed 95 Theses (statements) to the door of the local Catholic church in Germany on October 31, 1517. 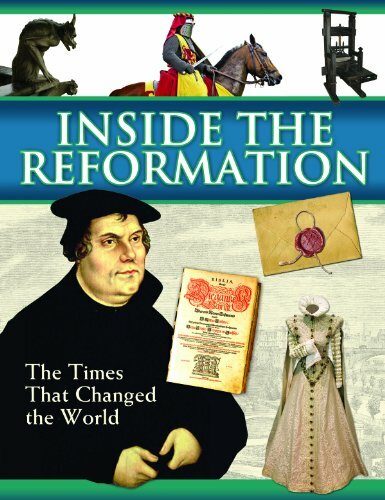 Other events in history had been swirling, and along with Martin Luther’s way with words, these caused a revolution within the church, then later the politics and everyday life of the countries of Europe in the sixteenth century. Martin Lutheran was a Catholic monk, a popular speaker, and an amazingly prolific writer. With the invention of the printing press, his ideas swept across the continent causes incredible changes, both positive and negative. Luther’s hope was that reform would happen within the church rather than division, yet division remained. Read more about the Lutheran Reformation here. Looking back at the Reformation over these last weeks, I have a new awareness for why the Lutheran Church is as it is. Like studying your family ancestry, you learn aspects that are positive, aspects that are negative, and some that simply are. Each one brings awareness. Below are what I see as the strengths and weaknesses of our church body based on my lifetime membership. Our denomination is Lutheran Church-Missouri Synod, a distinction because the Lutheran church has different denominations and each varies in practice and belief. For example, the ELCA (Evangelical Lutheran Church of America) allows women to be pastors, and the LCMS does not. Still, Lutheran churches are more similar than we are different. This video gives an excellent overview of the history of the Lutheran Church (LCMS). The Lutheran church has considerable strengths. Absolutely the ultimate strength of the Lutheran church is our fastidious hold to scripture alone as our source of truth, and grace alone because of Jesus as our Savior. There is no doubt what this church body believes and that teaching is consistent across our churches and schools. 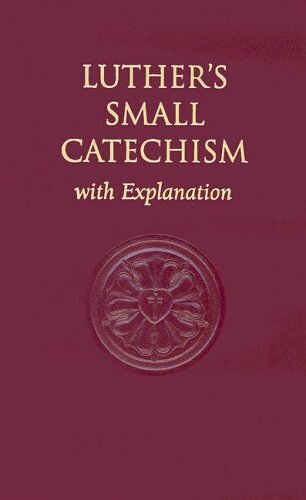 Because I’ve grown up Lutheran, for so long I took for granted this solid basis of theology. 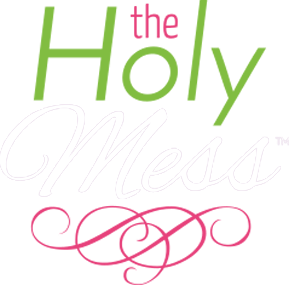 As I’ve gotten to know other churches and denominations, I’ve realized it’s not this way in every church. What a blessing to have this solid foundation! I grew up learning Bible verses in church, Sunday School, and day school. I knew the Lord’s prayer from the time I could talk. The creeds have been part of my understanding since I was a child, so I have a clear, concise way to explain what I believe. While I’ve had my faith doubts (as all humans do), overall I have always trusted Jesus as my Savior. That is my starting point and anything else I do in my life launches off of this basis. I am solid in this belief and what a relief grace brings! Talk about life changing. The Bible is preached, taught, spoken, and held in reverence as the Word of God in the Lutheran church. There is not a question of whether some parts of the Bible being true and some not true. The Bible is the Word of God, and it is used regularly throughout everything we do. The sacraments are offered on a regular basis. The sacraments of baptism and holy communion are available and offered regularly. In sacraments, God does the work and while there is mystery there, we believe this is not symbolic, but forgiveness and life change is happening by the power of the Holy Spirit. The Lutheran church shines when it comes to education. Pastors study for 8 years and learn Greek and Hebrew before they are ordained. Children and adults are instructed in Sunday School. Confirmation is an in-depth study of the core beliefs of the church. Worship has educational elements. The Lutheran church has strength in being together. While there are always politics and issues when you bring a large group of people together, being a cohesive denomination has benefits. Our church body as a whole equips, trains, and guides our leaders and church members. We send missionaries to other countries and within our country. We care for people in need and in crisis. We aren’t out here doing ministry alone, making up the rules as we go – we are part of something bigger. While our church body has wonderful strengths, we also face the challenges in front of us. Our churches are not growing. There are exceptions, but overall most Lutheran churches are small and struggling. The fact that many mainline churches in the United States are shrinking brings a small comfort (at least we are not alone but instead riding the downward trend of a culture shift), but this doesn’t fix the problem. Years ago, church attendance was expected as part of the Christian life. If you were Christian (Lutheran, Catholic, Methodist or Episcopalian), you attended church every Sunday. Now, the majority of Americans hold a different view. While polls show that most people do believe in God in some way, what they do with that does not equal church attendance. For those who do attend church, worship is now one choice among many on Sunday mornings. This leaves churches with members who attend sporadically but consider that enough for healthy spiritual growth. Our focus on education for our pastors is stellar, but it’s also expensive. Many seminarians are leaving the seminary with $80,000-100,000 in debt. With salaries ranging from $40,000-60,000 per year, these debts leave a heavy burden. We are rigid. As a church body, our strong belief in the value of scripture is necessary, but it carries over into rigid beliefs about practice. In the 1970s there was a deep divide within the Lutheran church (called Seminex) over the belief that all of scripture is God’s Word. Those divisions still reverberate today. There are those who hold so strongly to our Lutheran doctrine that it’s as if they are standing on street corners shouting, but most people are passing by without hearing. Then there are others who want more modern practice, and at times compromise theology. The role of pastor is in question. Pastors are called to preach God’s Word, offer sacraments, and help people in times of need such as sickness and death. Yet in many cases today’s pastors are expected to be so much more. Whether spoken or unspoken, church members often expect a pastor to lead the church like a CEO, preach dynamically, and grow a thriving ministry. Few pastors have the skill set to do all these things, and ultimately this is not the pastor’s calling. This leads to pastors with burn-out, depression, and many leaving full-time ministry all together. The call process for pastors needs revision. Because we believe the role of pastor is a calling from the Holy Spirit, and the congregation calls its own pastor, we have a call process in place that is unlike attaining a job in the secular world. 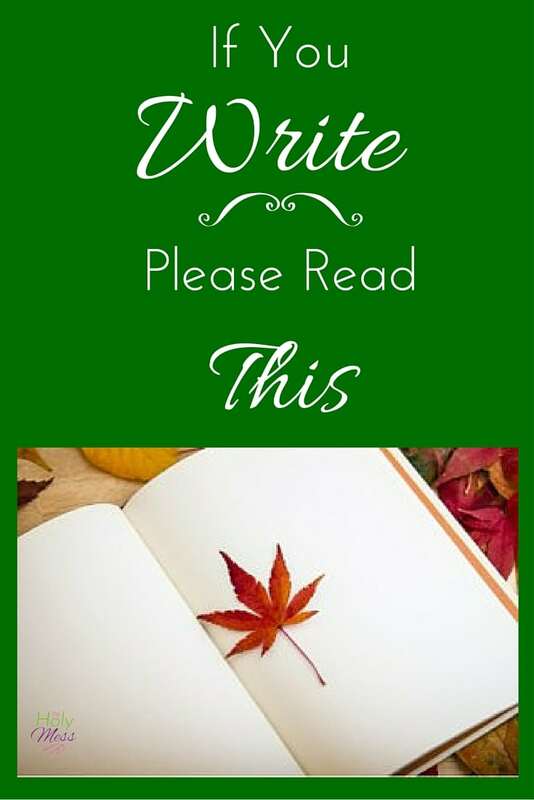 There is a gap between what is written on paper vs. what happens in practice. Communication (or lack of) about churches in need of a pastor, the question of whether to interview a pastor or not before extending a call, and the ways people network outside of the traditional call process has left this wide gap. This leaves churches sometimes waiting 2-4 years before a pastor is called, and ordained pastors waiting for years without a call. There is a deep division within the LCMS. There is a group of members within the Lutheran church who are very conservative in doctrine and practice. They refer to themselves as Steadfast or Confessional, others refer to them as conservative. Other members have turned to new ways of approaching ministry, often referred to as liberal or progressive, with focus on outreach, implementing strategies for church growth, and contemporary worship. Communion practice. Some churches hold to the policy that communion is to be reserved for only those who are members of the LCMS in good standing. Other churches have a more “open” communion policy, allowing anyone who agrees with LCMS beliefs about communion to attend the communion table. Worship practice. Traditional worship (hymns, creeds, pre-written services from the hymnal) is the main way of worship in the LCMS, but many church have accepted contemporary worship style (bands, singers up front leading worship, less structured service), and some offer a blend of the two. Women’s role in the church. There is a wide range in how congregations interpret women’s role in ministry according to the Bible. 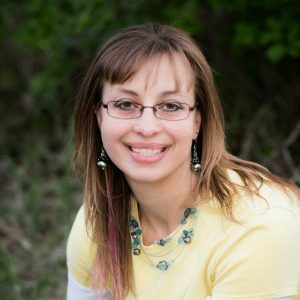 Some churches do not allow women to vote or participate in worship leadership in any capacity (as readers, ushers, and other roles) and do not allow women in church administrative roles, such as president of the congregation. Other churches have opened these roles to women. Only men are called to be pastors in the LCMS. Outreach ministry. Confessional Lutherans believe that yes, the gospel is to be spread to all the world, but the way to do that is through traditional worship, preaching, and teaching. When God’s Word is spoken, people will come. There are Lutherans who are open to more variety of practice. They believe we need to reach outside our church walls in order to grow, using strategies (not theology) from sources outside the LCMS. Where will the Lutheran church go in the years to come? We know that God protects and cares for his church, so I trust that God’s Word will continue to be preached until Jesus comes again. I treasure what my denomination has given me and pray for our church as we move into the future. 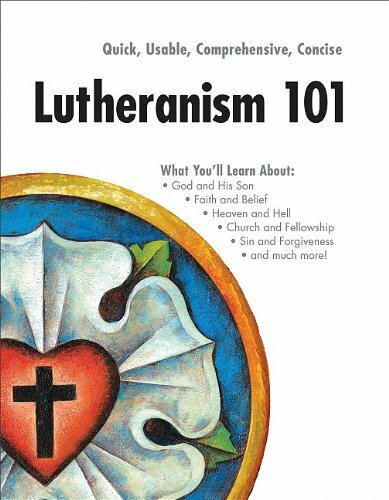 Are you Lutheran, another denomination, or no church at all? Please share your insights in the comments below. 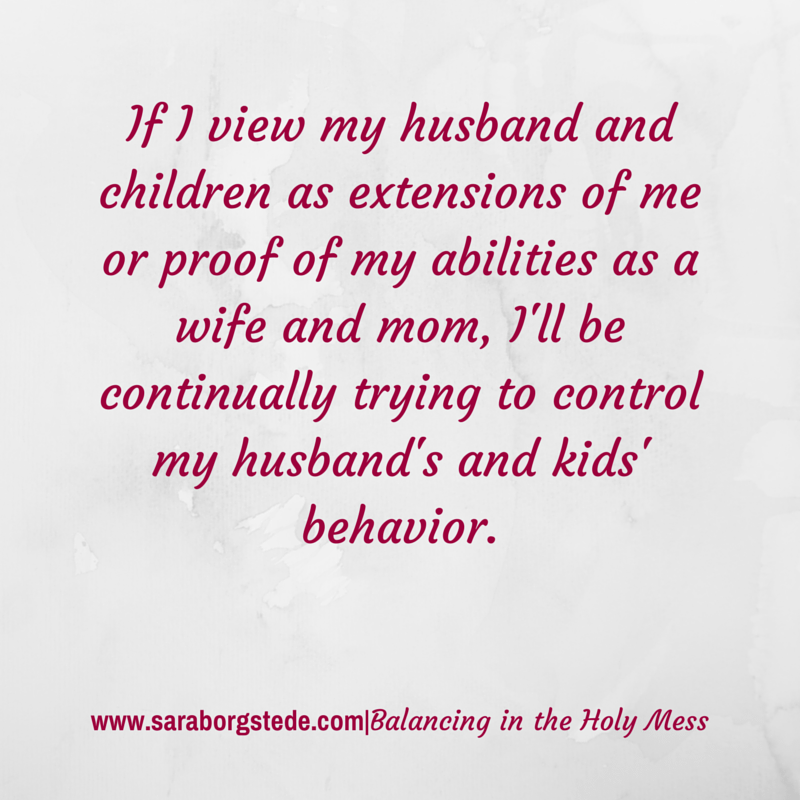 Why Am I So Critical of My Husband and Children? Dear Sara you did a beautiful job of explaining where the LCMS stands and also commenting on some changes that people feel need to be considered. I agree with everything you said. 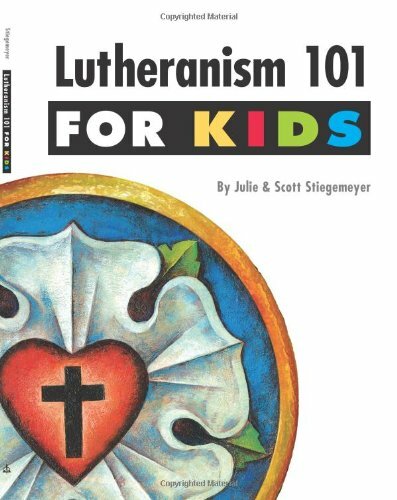 I also identify with your childhood and growing up Lutheran.